Time-saving holiday baking tips? I’m always up for that especially in this frantic festive time at the end of year. While I like to entertain and cook for my friends and family, I am not one to spend hours in the kitchen. I like shortcuts that will save time AND help me in serving delicious food to my loved ones. And if these shortcuts can make it all look elegant and easy, that’s a winner right there! Over the years I’ve discovered shortcuts that I can prep for beforehand so when there’s a googly thrown at you – acurveball if playing cricket isn’t your thing – you’re ready. 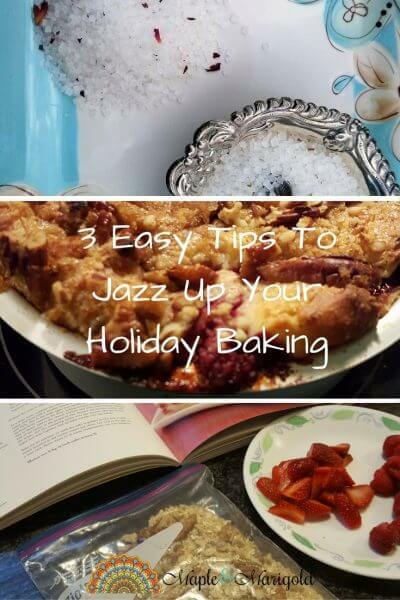 Here are my top baking tips that will add delicious elegance to your baking, and make the holiday season more festive. Homemade vanilla extract is just two ingredients – vanilla pods and alcohol. And when you make it at home you can be sure those are the only items in the bottle. Making your own extract does take a bit of preparation and you can get this out of the way weeks if not months in advance. And the flavour and aroma of homemade vanilla extract will be far superior to the stuff you get from the groceries. 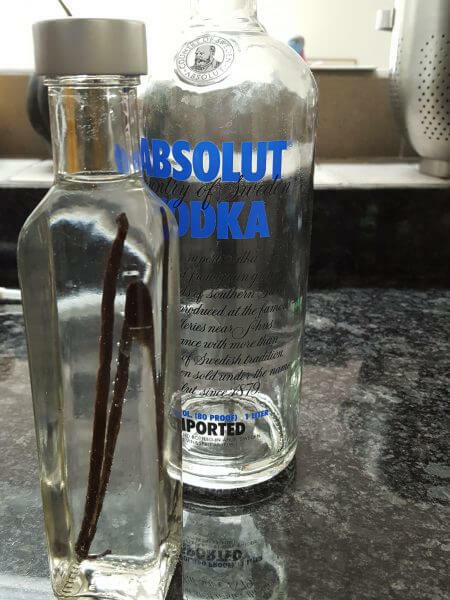 After pouring the alcohol on to the vanilla beans leave the bottle in a cool closet. Shake every so often. It takes a couple of weeks for the flavours to fully infuse. Use: in hot cocoa, and cookies and cakes and puddings, wherever the recipe calls for vanilla extract. This is my other secret to making my baking skills seem more impressive than they actually are. 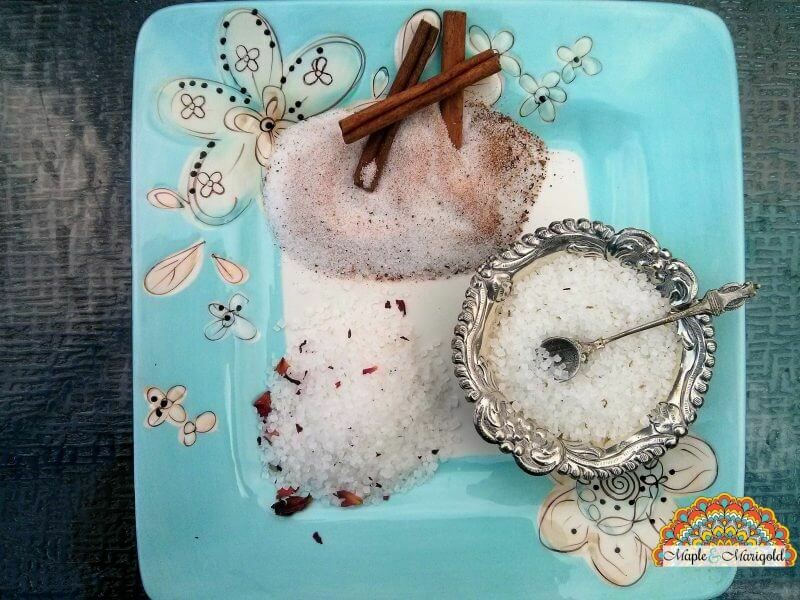 The best part is that you can choose your favourite flavours and make these flavoured sugars. 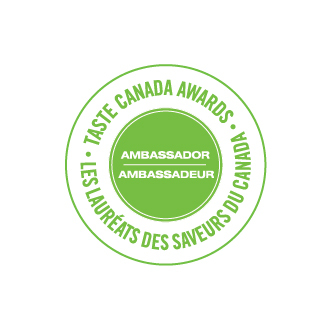 I have tried cinnamon and cardamom, lavender and lemon, and my favourite is rose flavoured sugar. A sprinkle of any of these homemade flavoured sugar will add a delicate finish and jazz up even the simplest cookie recipe. Another holiday baking tip that you can prepare for in advance is homemade streusel. 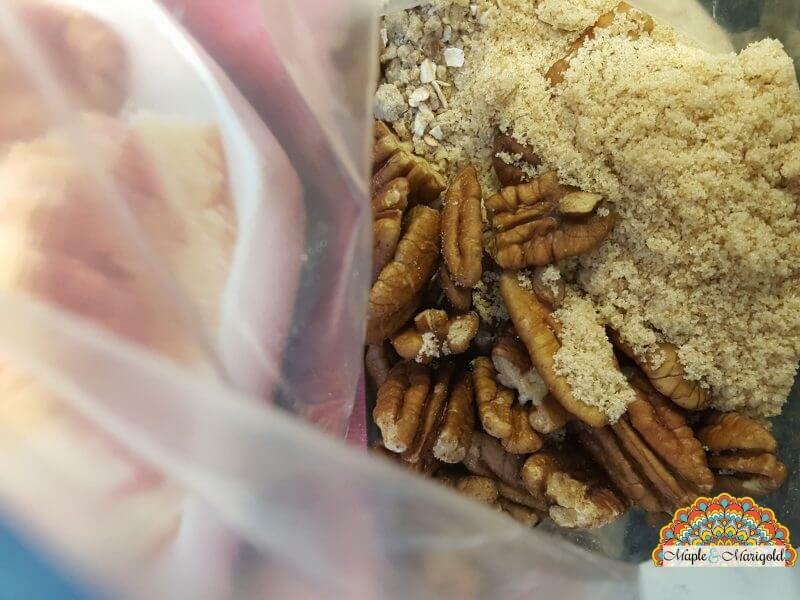 This is a delicious and easy way to add crunch to your simple recipes and it works on banana bread, and plain cakes and cupcakes, even shortbread. 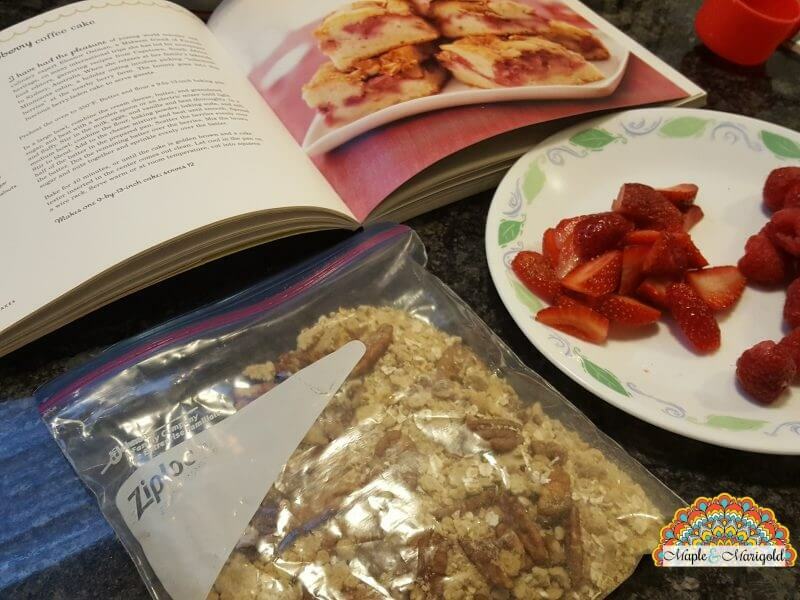 Mix the ingredients in a ziplock bag and refrigerate. Use: As needed on top of your plain cakes and pies. « How To Get Rid Of Lice – Step 1 PANIC!